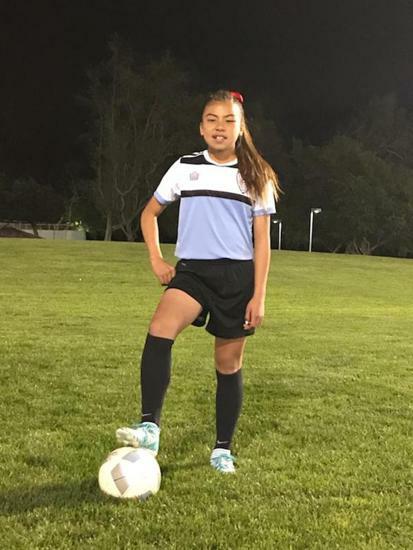 Southwest SC is putting an emphasis on developing the younger program and devoted to building the New Girl's Program. 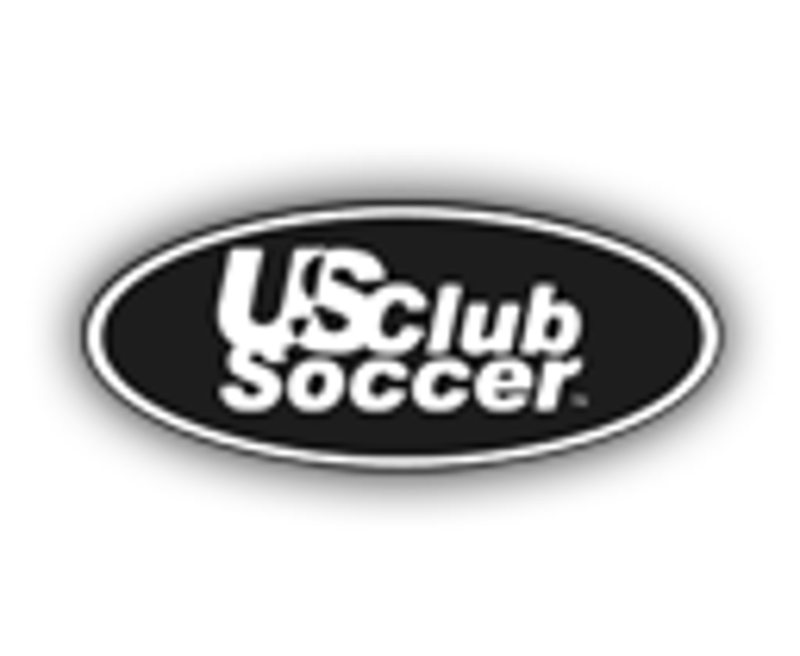 To Register for SWSC Junior Program, please use the link below to enter the player information and use the online payment option to finalize the registration. Program Cost: $90/Three Months/person. 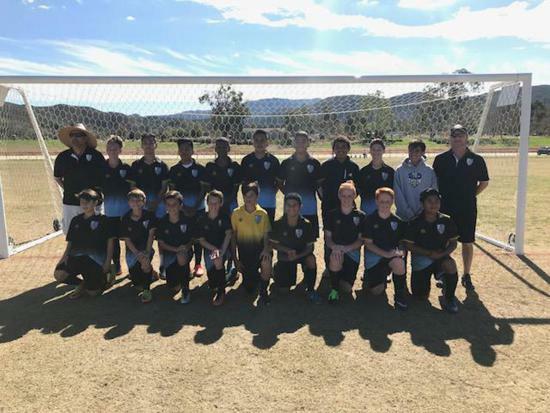 Southwest SC is putting an emphasis on developing boys and girls younger program and building the new Girls Academy. 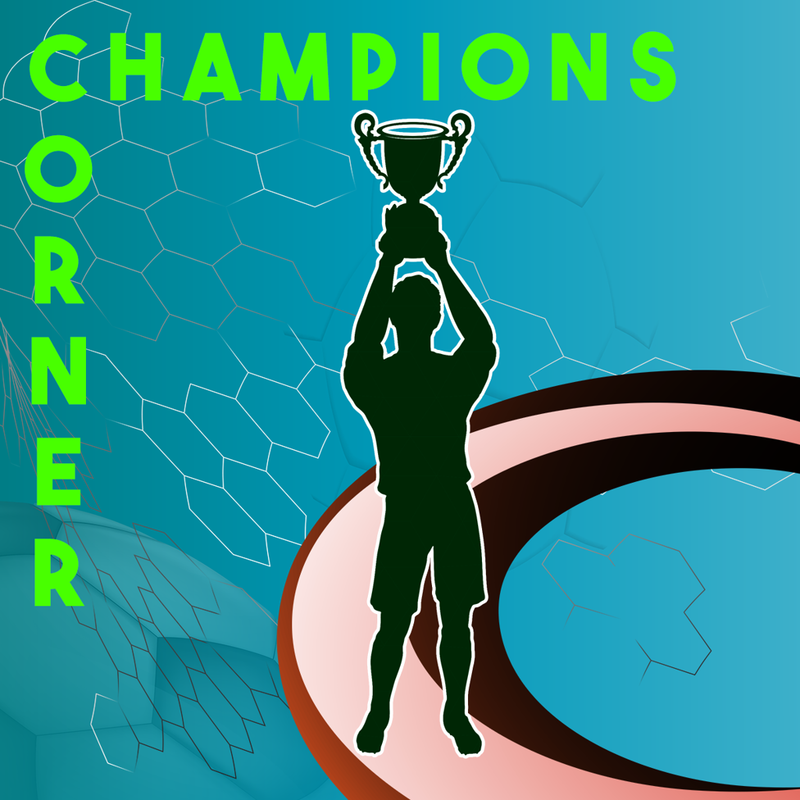 Don't forget to read "Club News" and check out the Champions Corner Page. 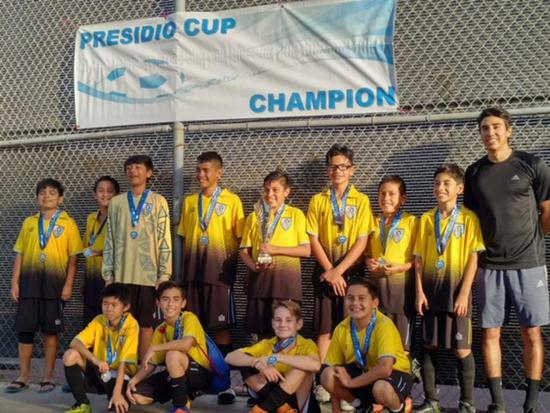 We are proud of our athletes and like sharing their achievements! 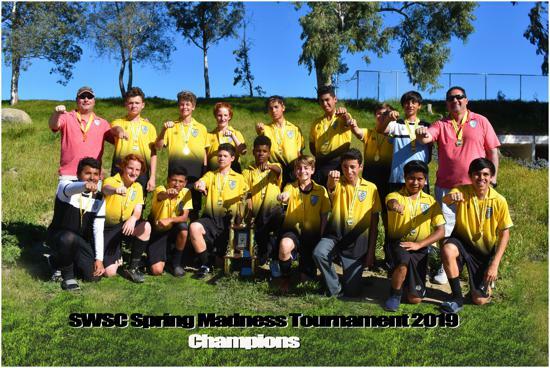 SWSC is working hard to elevate the game in our community and help all our local players to achieve their goals and objective in becoming student-athletes or professional soccer players in the future. 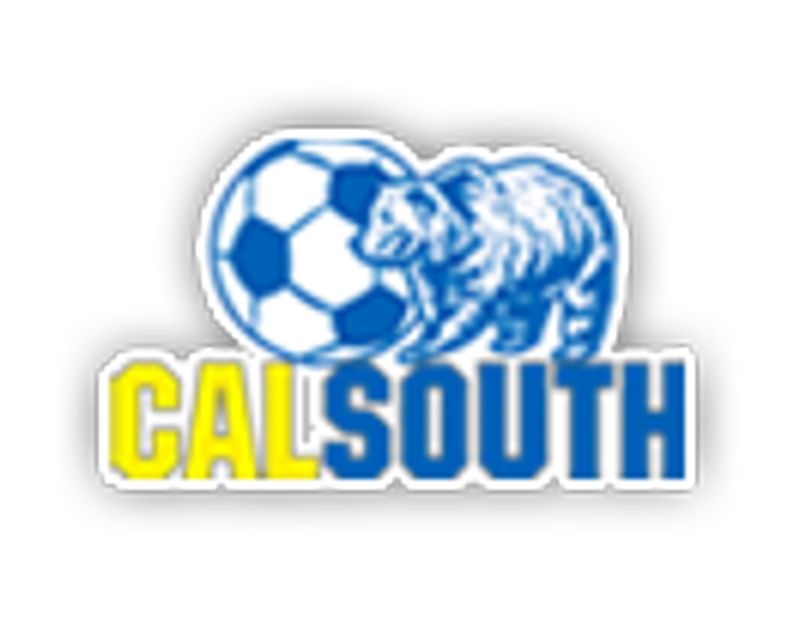 We placed more player to play college and join professional clubs throughout the years than any club in the area. 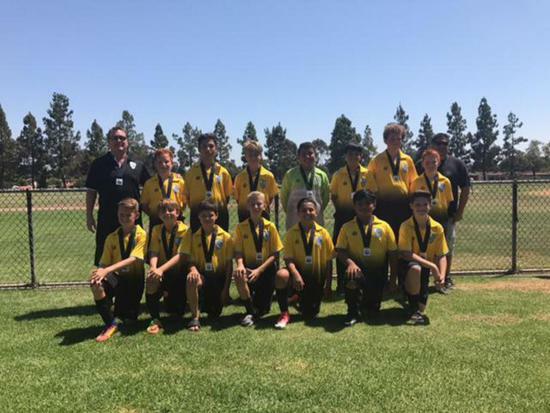 TEMECULA October 21, 2017 -- Southwest Soccer Club has been selected for the 2017 Best of Temecula Award in the Non-Profit Organization category by the Temecula Award Program. 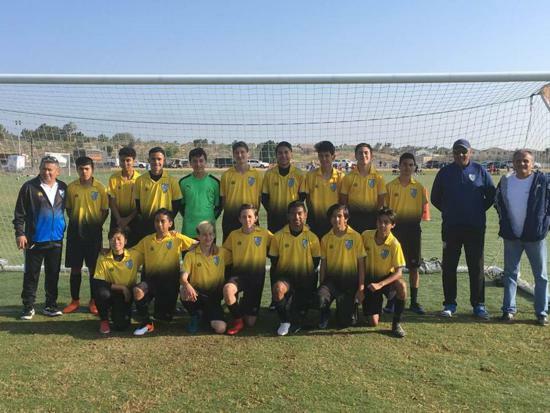 SWSC staff includes The Program Director, Rachid, the Director of Riverside, Alberto Alcazar, the Director of Oxnard, Ernesto Sanchez (PLEASE CHECK THEIR AMAZING RESUMES BY CLICKING ON THEIR NAMES). 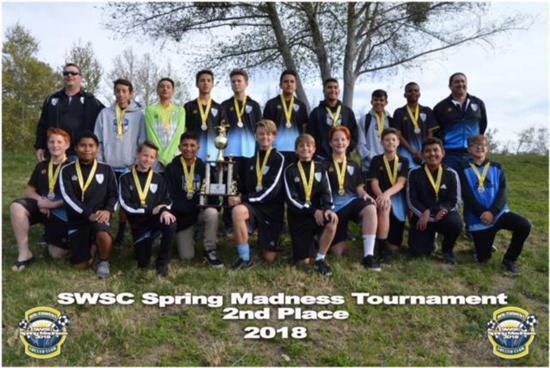 SWSC works hard to promote the players outside of the United States by creating a relationship with some top clubs in the world such as West Ham United, England; America and Toluca, Mexico; Real Madrid, Spain, to benefit our players and help them understand the game of soccer. 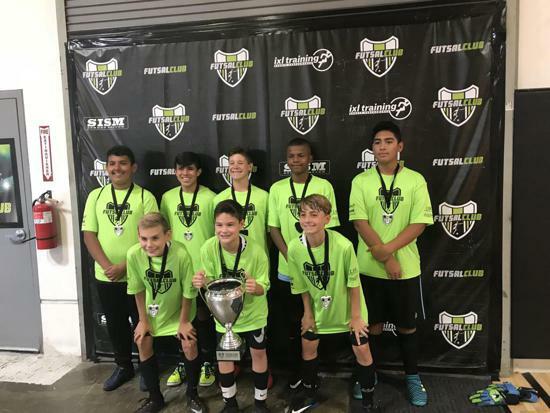 SWSC is working on establishing an international residential program for the Elite players to prepare them to play in Europe or South America. 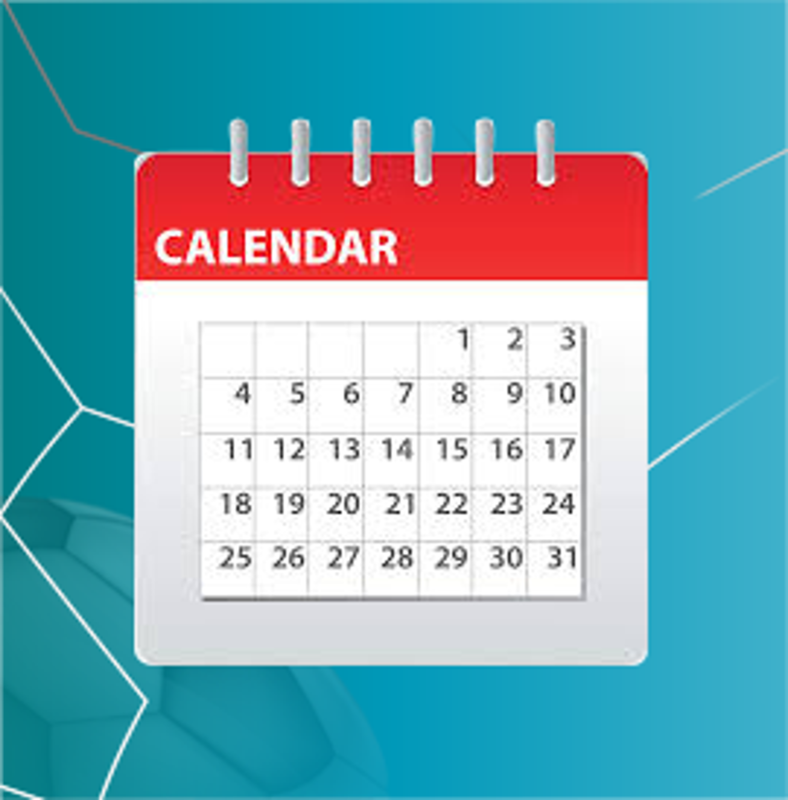 We are looking forward to a great season with a lot of success and possibilities. 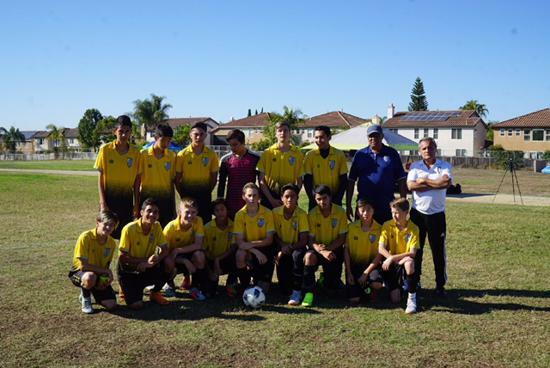 South West Soccer Club operates out of Southern California. 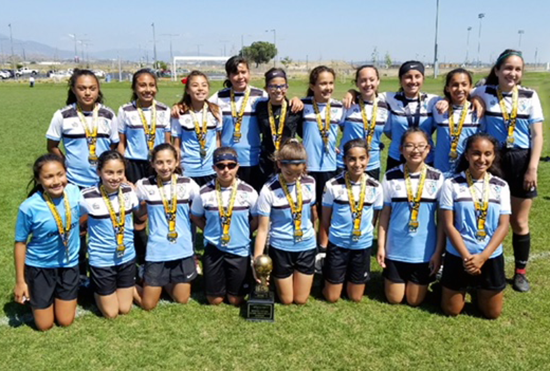 Born in or around 2000, SWSC and its Directors have many years of experience developing players that want to take their game to the next level of competitive soccer. 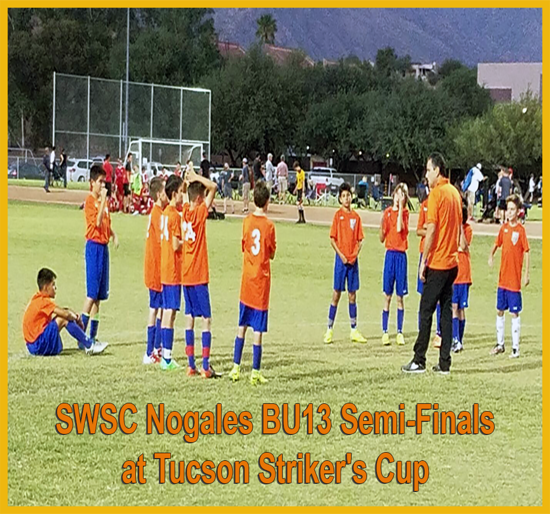 SWSC was founded to help train individuals and build teams that can compete at the highest levels. 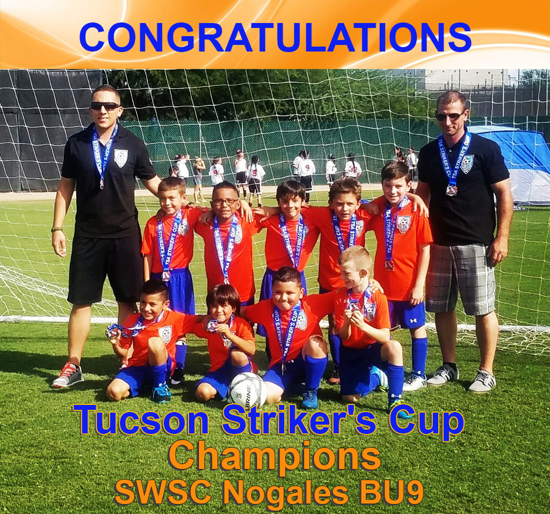 The local youth has an opportunity to play competitive soccer with proper training in a fun and safe environment at an affordable price. 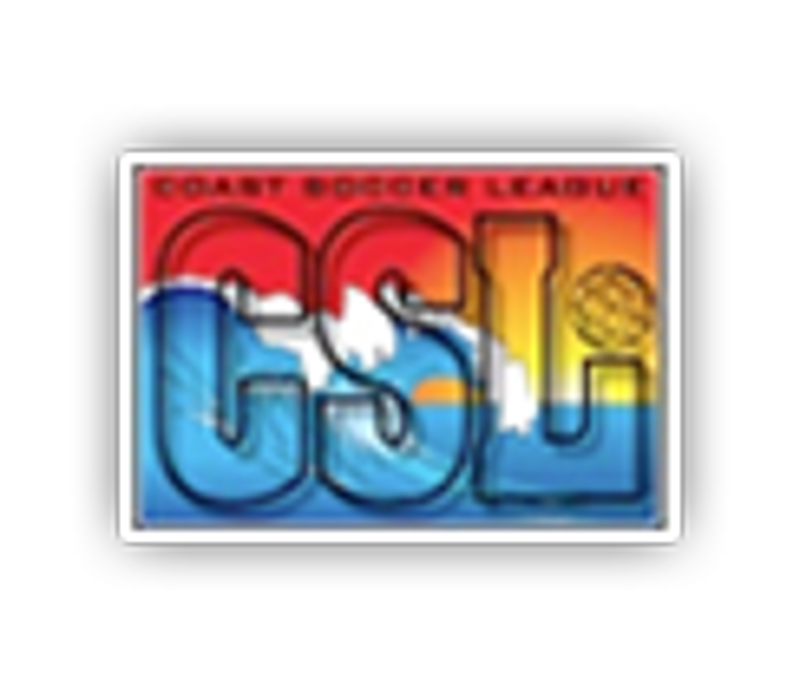 A recognized Club in Cal South that competes in the Coast Soccer League. 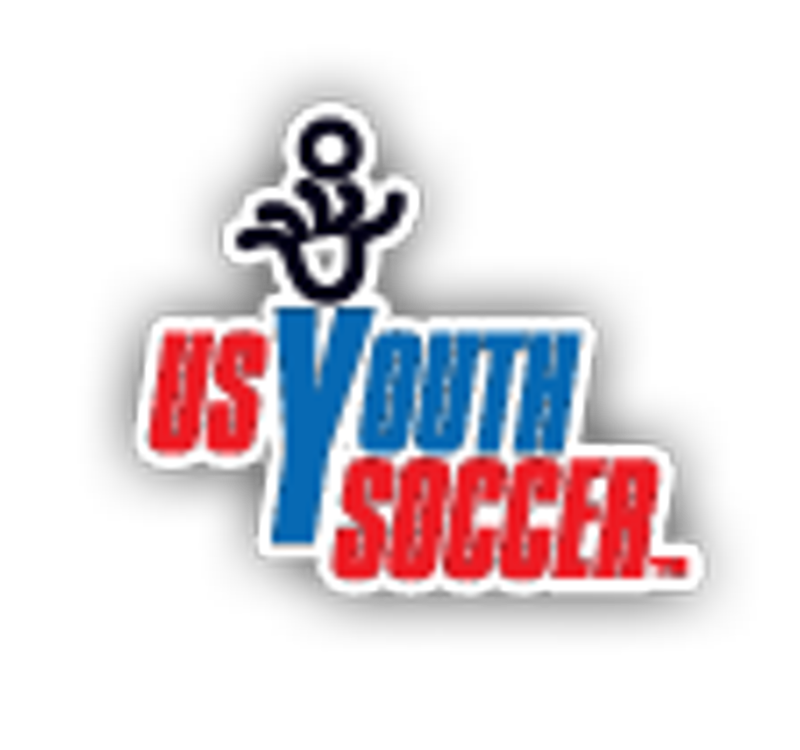 We have year round access to multiple lighted fields, top coaches that care and develop players. All ages are welcomed. 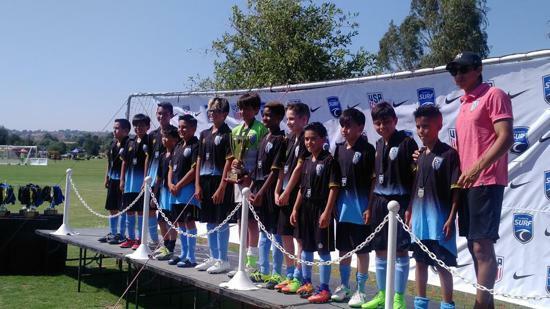 SWSC also has strong partnerships with top coaches and scouts in other cities, states and countries. 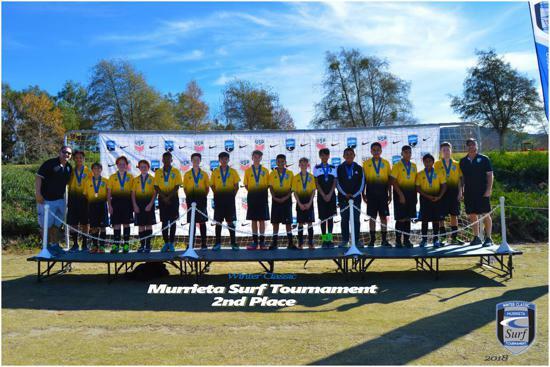 Players will have opportunities to be seen by pro and college scouts at our Show Case Tournaments. Soccer belongs to the players. It provides many physical values, emotional satisfaction, and even a spiritual uplifting to those that play. 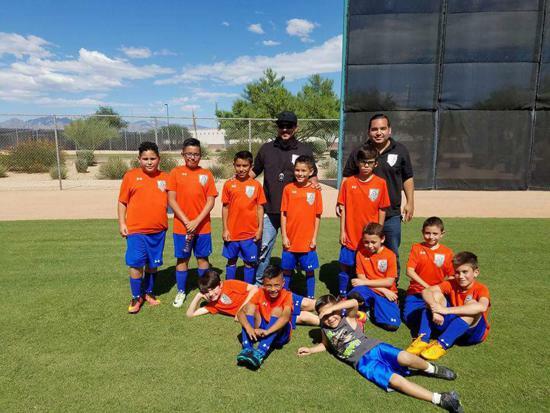 SWSC philosophy is to develop a positive environment for the advancement of soccer, soccer skills, and the knowledge of the game. 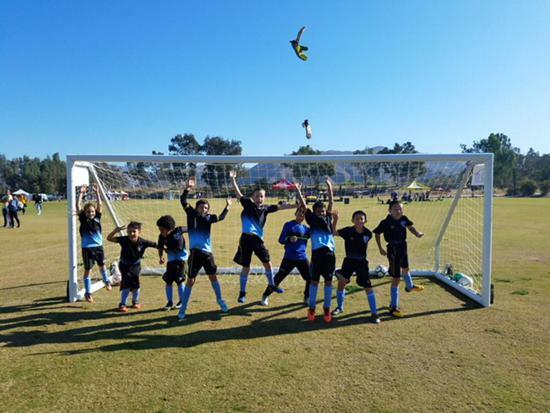 To advance the idea that winning is not necessary the first goal, but to realize that by improving the skill level and understanding of the game, winning will be the end result.